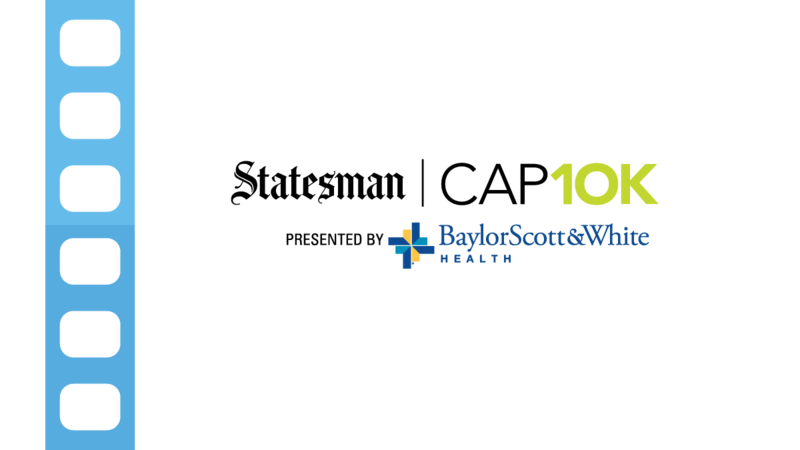 Call to learn more about the financing options we offer. At American Water, we know how important the quality of home drinking water is for Austin residents. 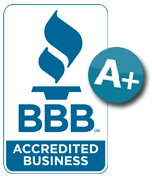 American Water has been supplying Austin home and business owners with quality Kinetico water treatment products for more than 28 years. 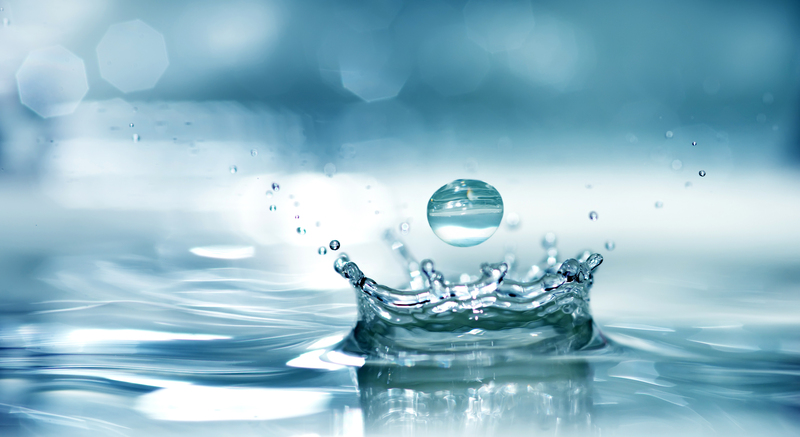 Kinetico water filtration systems are specifically engineered to remove any impurities from your water so, simply, it will be just that: water. 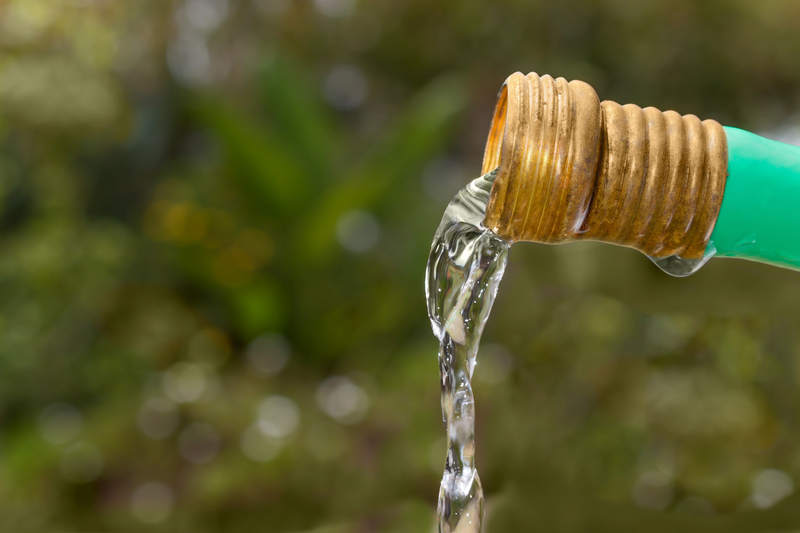 The Kinetico products we offer utilize state of the art technologies to provide home and business owners with a clean, safe water filtration system that is both environmentally conscious and cost-effective. 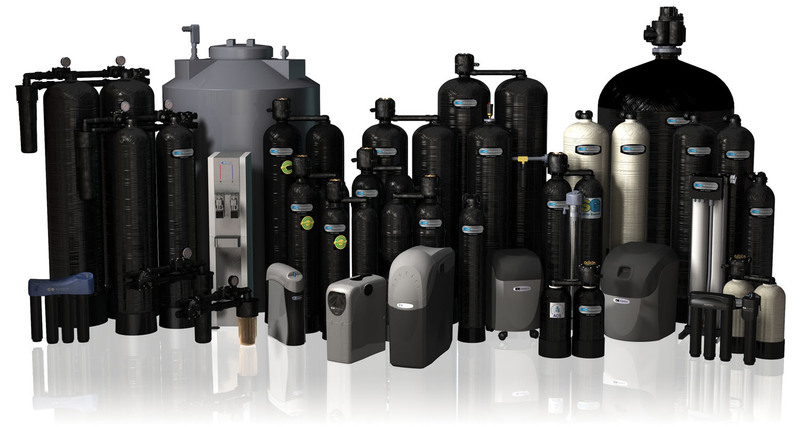 Since 1970, Kinetico has consistently been engineering and producing industry-leading water softeners and water filtration systems. 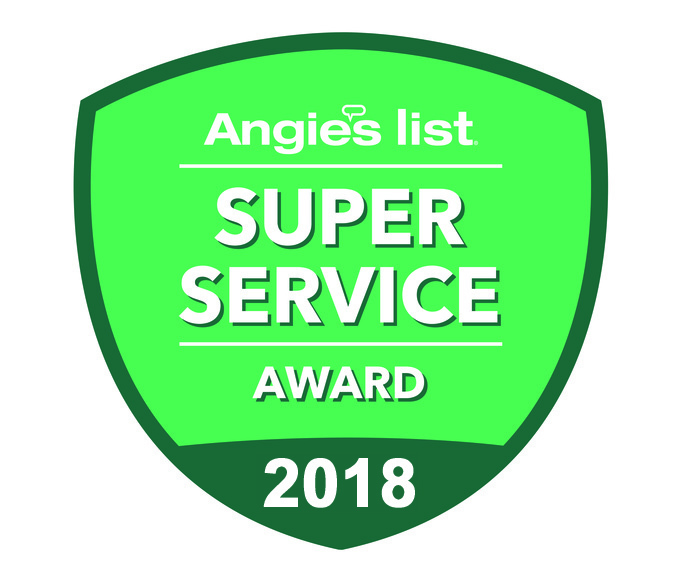 Accordingly, Kinetico water softeners have been consistently awarded with Consumer Digest’s Best Buy rating, while the Kinetico line of water filtration products will reliably leave your Austin home or business with the cleanest, purest water available. Serving the Austin, Round Rock, and greater central Texas communities, we carry a full line of Kinetico’s innovative water filtration systems including: water softeners, drinking water systems, reverse osmosis systems, and home water filtration systems, among others. At American Water, our Austin water softener and filter experts can help you choose the water system that meets your every need while fitting your budget, so call us today at (512) 388-0022 to learn more about which home water system is right for you. Receptionist was personable/knowledgeable. Both Technicians who came out to diagnose issues & installer were knowledgeable & easy to understand. They were proud to work for the company, I might add. I give the company an A+ rating. Due to the recent Texas Hill Country freeze, we experienced an outdoor Kinetico pipe break. Once the Austin Kinetico Technician Scheduler understood that I had no way to bypass the Kinetico equipment, she scheduled Chan to repair my broken pipe. He arrived about 430PM on the same day I reported the break. he was so efficient and had the broken pipe repaired in about an hour. It was easy to tell that he knew the Kinetico equipment and how to repair the break. I want chan anytime I need a Kinetico Tech. He represents the Austin Kinetico Company most professionally. Than you Chan.